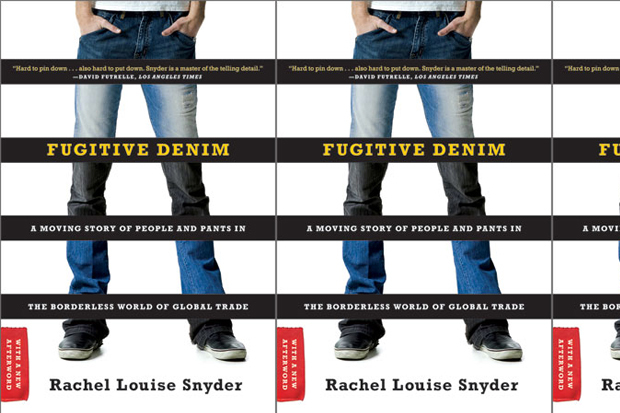 SabbaticalHomes.com member Rachel Snyder, in her book Fugitive Denim, examines the idea of sweatshop-free manufacturing, particularly in the production of denim jeans. The four-year project involved long stays in different countries from following denim designers in Italy to cotton pickers in Azerbaijan to get to the heart of her story which is really one about globalization. To develop her characters, she had to be a part of their communities. “The key is to hang around for so long people forget you’re there; then they show you their vulnerabilities and strengths,” said Snyder. Snyder has just finished her second book, a novel called “What We’ve Lost is Nothing.” She also hosts a show on National Public Radio called Latitudes. She is mulling over ideas for a third book, deciding between fiction and journalism. She came upon SabbaticalHomes.com through what she calls “that great beast of contemporary lifestyle: google.” She and her family have a house swap planned for this summer. “I’m also eying a house in Bali,” says Snyder. “What I love about SabbaticalHomes.com is that if offers such supreme flexibility. You just have to find your match,” said Snyder.